All of my free patterns come with a “Creative Commons Attribution” symbol. That simply means that if you use my patterns, you need to tell where you got them. 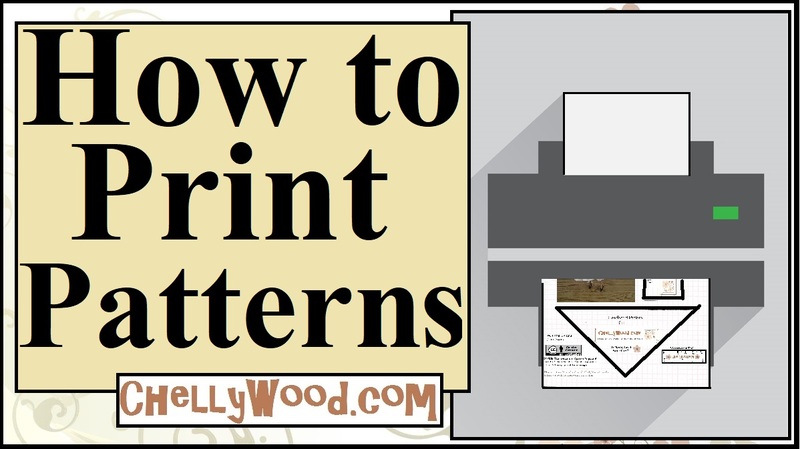 Any time you share these patterns and tutorials on social media, it benefits my site. So please share, pin, like, etc! Read more about how you can help below. Some of my followers have wondered what motivates me to give my patterns away for free. First of all, I’m a librarian by trade. Librarians love free stuff! We believe that the more a person knows, the more enriched their life will be. 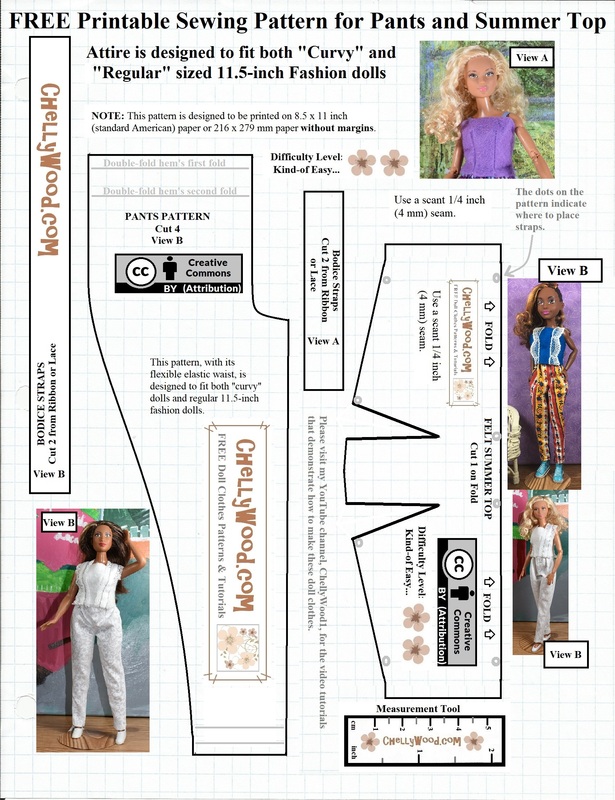 So it may sound kind of crazy, but I want ChellyWood.com to become a sort of library of free patterns that help people learn to sew doll clothes. If you’d like to learn more about my motives, feel free to visit my Chelly’s Books page. My patterns are now available through “Creative Commons Attribution.” This means that I created my patterns (and therefore I own rights to them), but I’m willing to share them with everyone who will tell people about my website. In case you haven’t heard, I have actually designed some commercial patterns for Lammily LLC. You might want to visit the Lammily website to see what they’ve got going on. If your question wasn’t answered here, feel free to submit a question. I’m always happy to help my followers find what they need, so they, too, can make amazing doll clothes and crafts. Previous Previous post: #Dolls’ #sewing #tutorial: How to use a needle threader #dolling video! Next Next post: #July4th is #UnitedStates #IndependenceDay–let’s celebrate with #dolls’ clothes DIY projects!